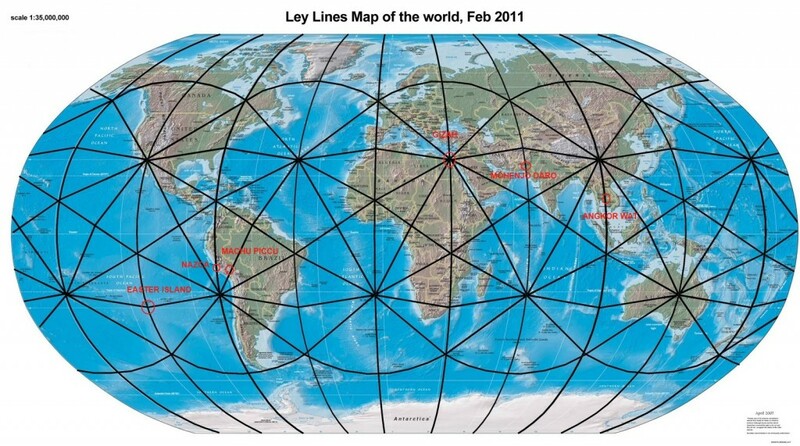 “Is there an invisible “Energy Grid” surrounding the planet? 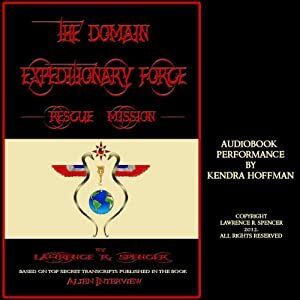 A grid which may hold the secret to obtaining power that can be used for good … or evil? 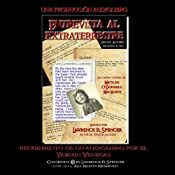 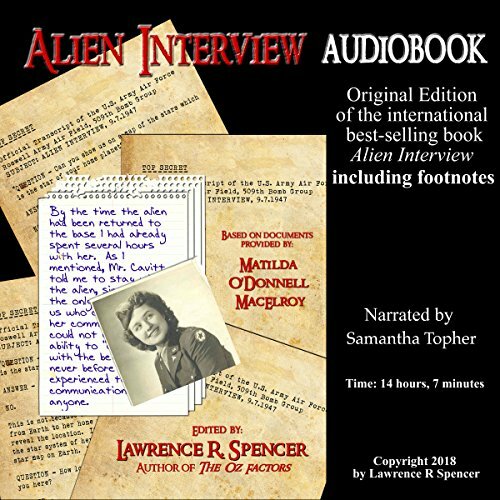 1) Create translations, printed and audiobook versions of the Alien Interview book in as many Earth languages as possible. 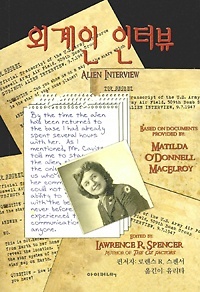 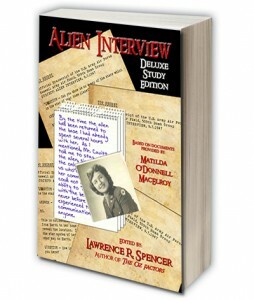 2) Create and distribute video seminars to supplement the information given by Airl in the Alien Interview transcripts. 4) Support communication channels between persons who would like to meet others who have benefited from the information in the Alien Interview transcripts.